The last episode of Music Station was Music Station Super Live on Christmas. 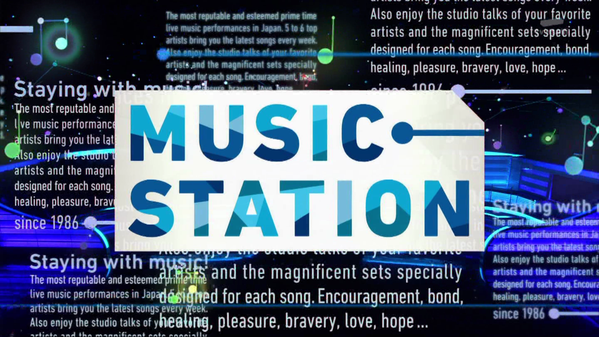 Music Station will be making its return on January 15. The first episode of 2016 will be a 2 hour special. This episode will include a “Who Is the Ruler of Love Songs? Ranking.” Music Station asked 3000 people who their favorite male and female love song singers are. A list of 25 acts for each gender will be presented in the episode. There will also be several acts performing, including Gesu no Kiwami Otome., back number, and Ken Hirai. See who else will be performing, as well as what they’ll be performing, after the jump!